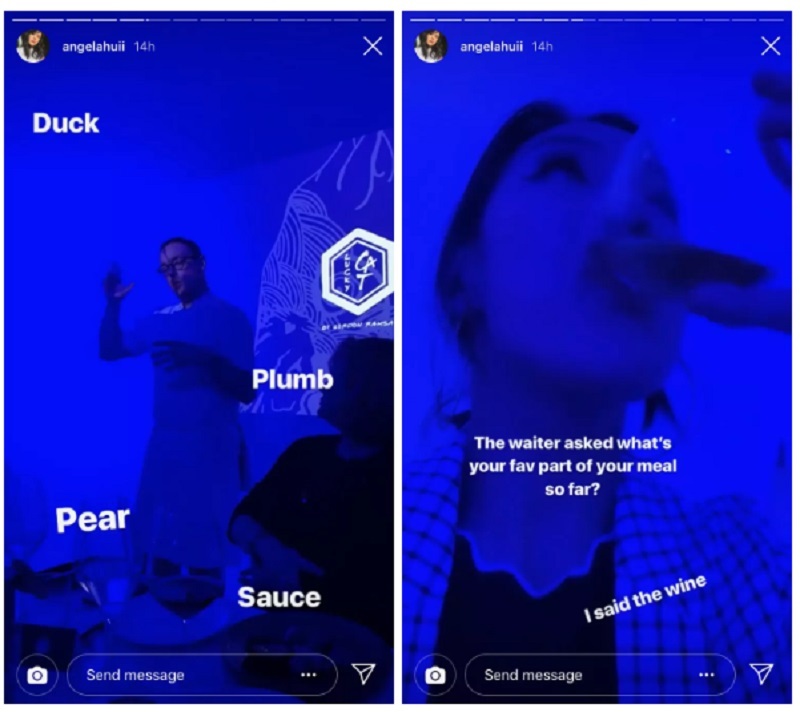 Food columnist Angela Hui attended the preview night for Ramsay’s “Asian Eating House” concept called the Lucky Cat and dished out some unflattering remarks about the event in her article on Eater. She also included screenshots of some Instagram posts in which she continued to mock the event. “Japanese? Chinese? It’s all Asian, who cares,” she observed in another. Hui shared how Ramsay touted head chef Ben Orpwood to be “way more qualified and experienced” than him in Asian cuisine as he traveled to South Asia for “many months” for research. Orpwood is the former head chef of Ramsay’s restaurant in Mayfair, west London which Lucky Cat is set to replace this summer. 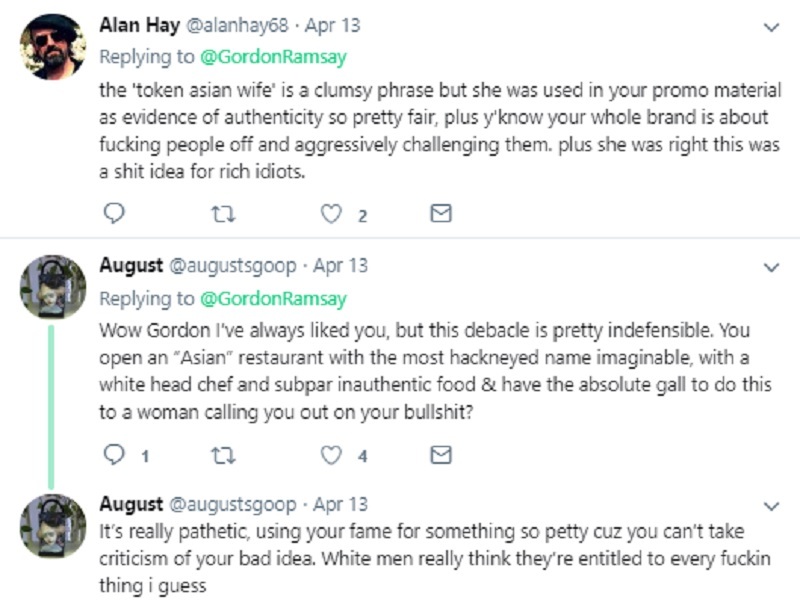 Ramsay then responded by singling out Hui in a fiery rebuke via a long Instagram post. According to the British restaurateur, Hui lacked professionalism and integrity as her criticisms were derogatory and offensive. 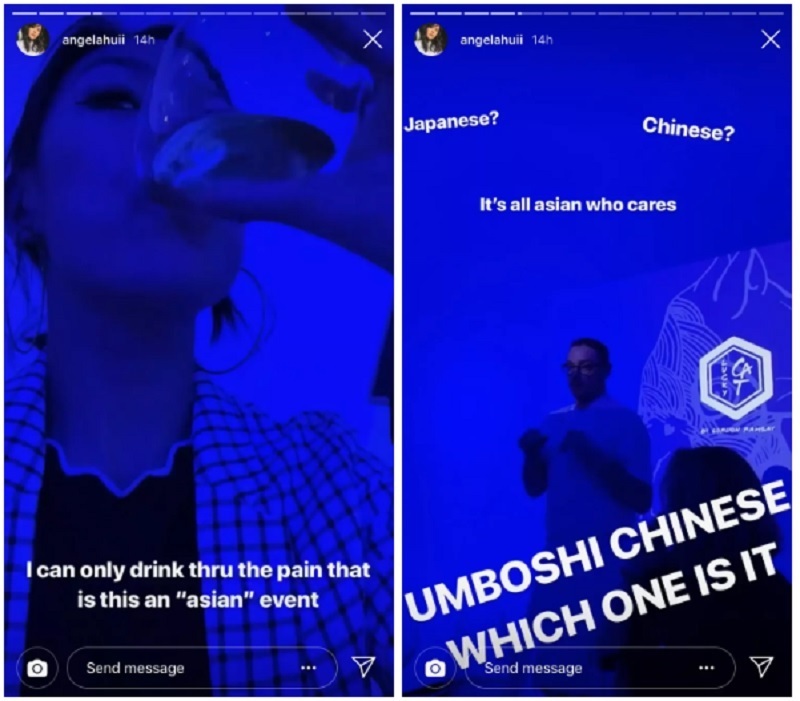 Lucky Cat, which has been touted as an “authentic Asian eating house and vibrant late-night lounge, inspired by the drinking dens of 1930s Tokyo and the Far East,” has been accused of cultural appropriation by netizens when it was first announced. 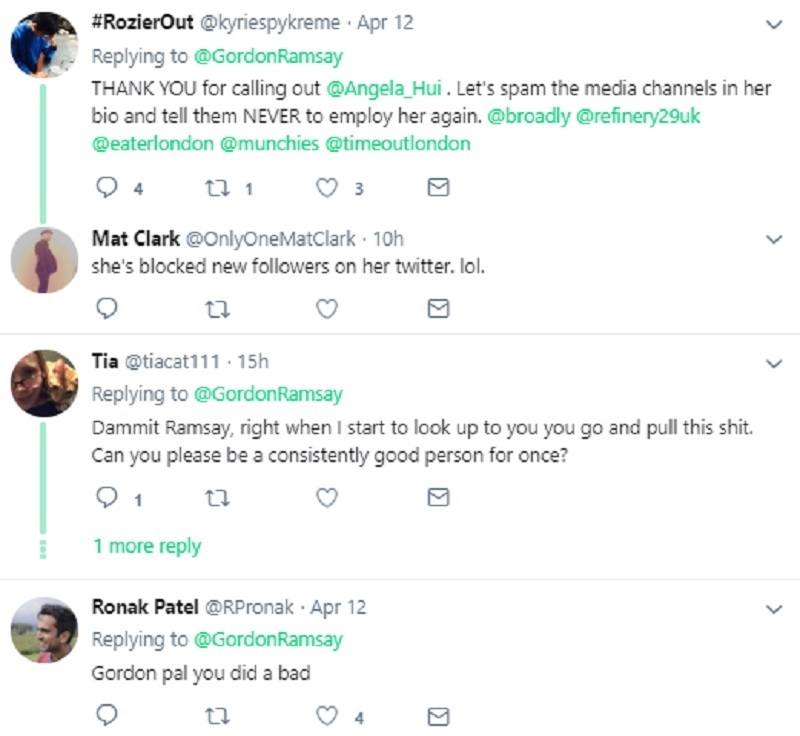 “Gordon Ramsay Restaurants do not discriminate based on gender, race or beliefs and we do not expect anyone else to,” he wrote. 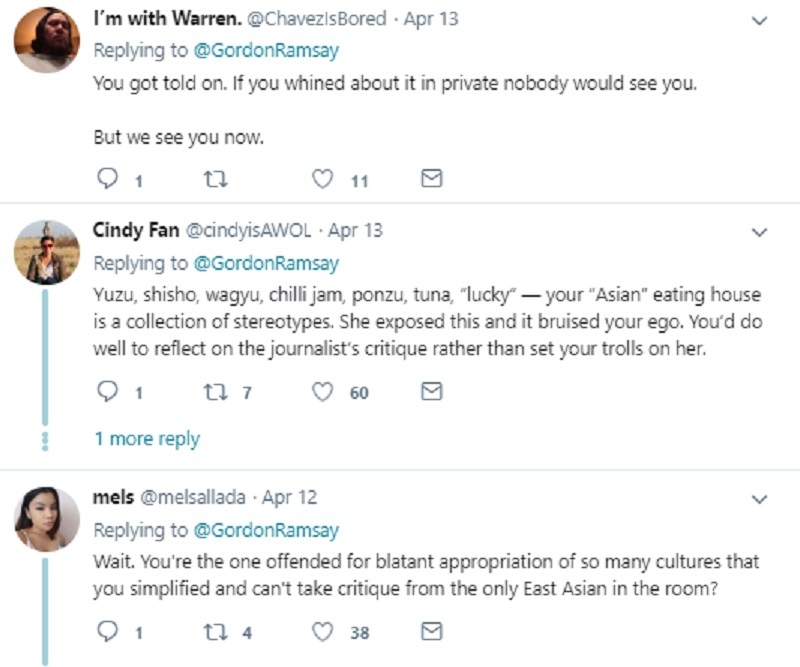 Others, however, pointed out that it was only right for Hui to call his restaurant out for cultural appropriation.